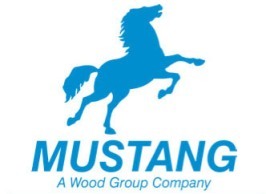 Mustang Engineering invite you to come meet the Wood Group Mustang family. Come as you are an experience Wood Group Mustang. Wood Group Mustang is a global leader in oil & gas project management, engineering and procurement. With a philosophy of People Oriented…Project Driven, we offer the opportunity to work on exciting and challenging world-class projects with people who are the best in the industry. Don’t miss your chance to meet our hiring managers.